Happy Tuesday, Michael. I pray that you have a wonderful and blessed day. I love you more than words can ever say. You really have a hold on my mind this evening. All I can think about is you. I wonder what you're doing right now...at this very moment. I wish you were thinking of me, too. There is a light that shines bright through my bedroom window when the sun goes down and it gets dark out. It looks like a star. Every evening, for a few months now, I stare out my window at that light, and instantly, I think of you, and I feel you across the distance, and it's like nothing else matters in that moment...like time stops and miles don't matter, and I pray that no matter how far away you are, that you know that a lot of people love you, and that one of those people is me. Happy Wednesday, Michael. I wish you a wonderful day, my love, and I pray that you are happy and healthy and safe. There is a long, winding road here where I live that I love to drive on as often as I can. That road is very special to me. I will tell you why. It is because being on that road makes me feel somehow that I am on my way to you. Sometimes, while driving it, I break down and cry, and the tears just pour from my eyes, because I miss you so much. But, while that road makes me very, very sad, and makes me long for you, it also makes me very happy, because thoughts of you overtake all five of my senses. I wish that road led up to the gates of Neverland, and I hope and pray you'd be there. Happy Thursday, dearest Michael. I wish you a beautiful day. God bless you. I'm going to bed early tonight. I am not feeling well. Happy Friday, Michael. I hope you are having a wonderful day so far. Happy Sunday, Michael. I hope that you have had a blessed day and a great weekend so far. I miss you, and I wish I could be with you wherever you are, whether it's a fancy place or a hut. I don't care. I just know that your heart and your presence are 'home' to me. Before you entered my heart and my spirit, I thought home was just a place with 4 walls and a roof...a building. But no, 'home' is the one you love. 'Home' is the one who consumes your thoughts and waking moments, even your dreams. 'Home', for me, is you. I have no expectations of you, Michael. You don't have to love me back. It is an honor for me to have such a great love in my heart for you. Wishing you a blessed and beautiful day, Michael. I hope that you have had a very blessed day, Michael. Smile, my love. Enjoy life. Sorry I've not posted here a few days. I have the flu. I am still recovering from the flu, but I wanted to wish you a beautiful weekend, Michael. I hope that your day has been just as lovely as you. and how my soul would long to hear you say that you miss me, too. 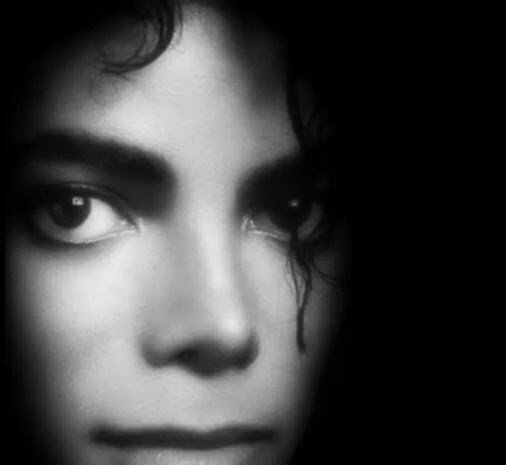 I hope that you are having a great day, Michael, and I hope that you are smiling.